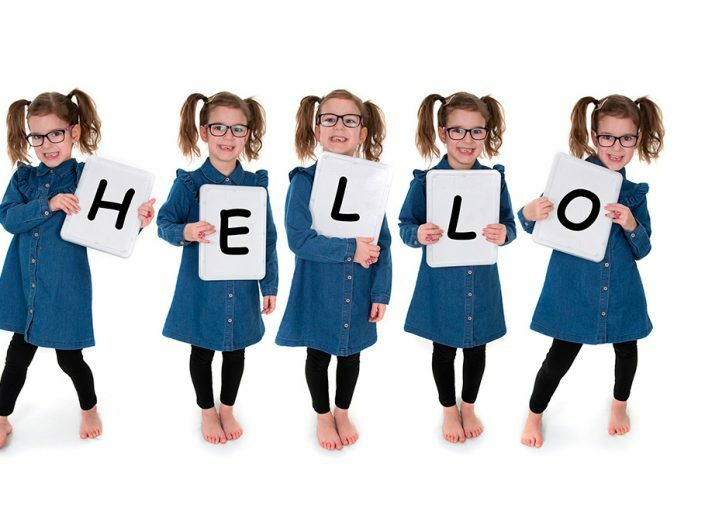 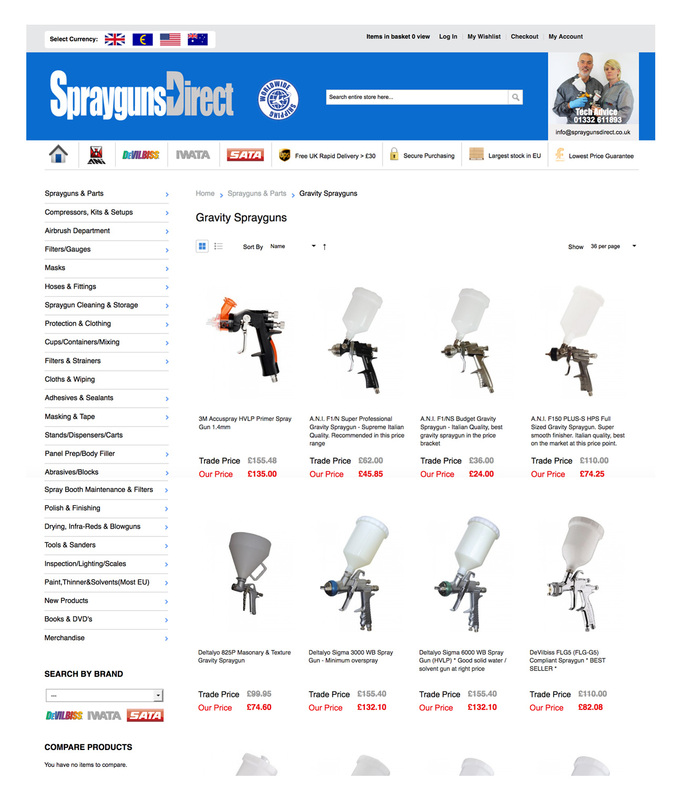 This site has over 6500 products listed and a lot of custom code behind the scenes, SpraygunsDirect is one of our bigger online stores, we support the day to day administration and management for the client. 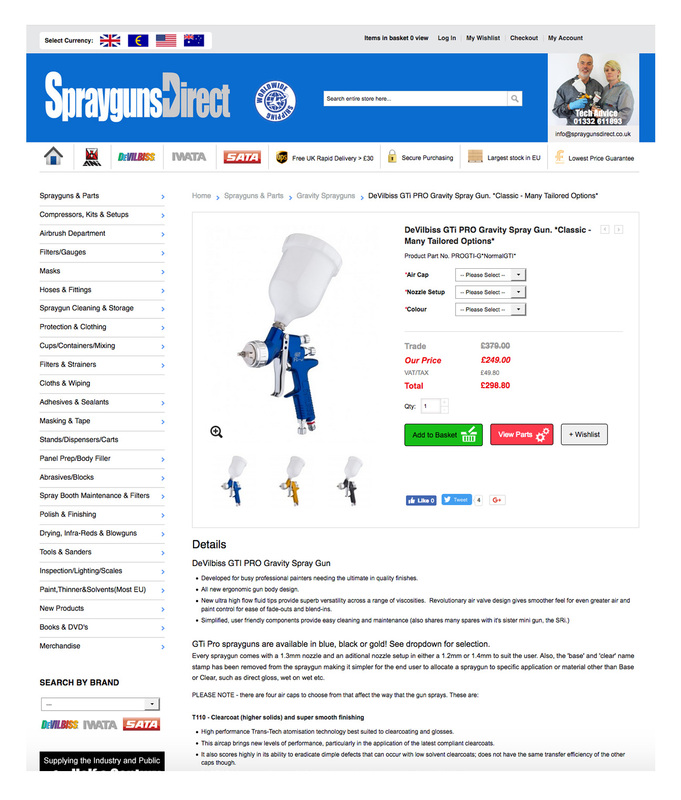 We have been working with SpraygunsDirect for 12 years now, it’s great to be part of the growth and see the continued success. 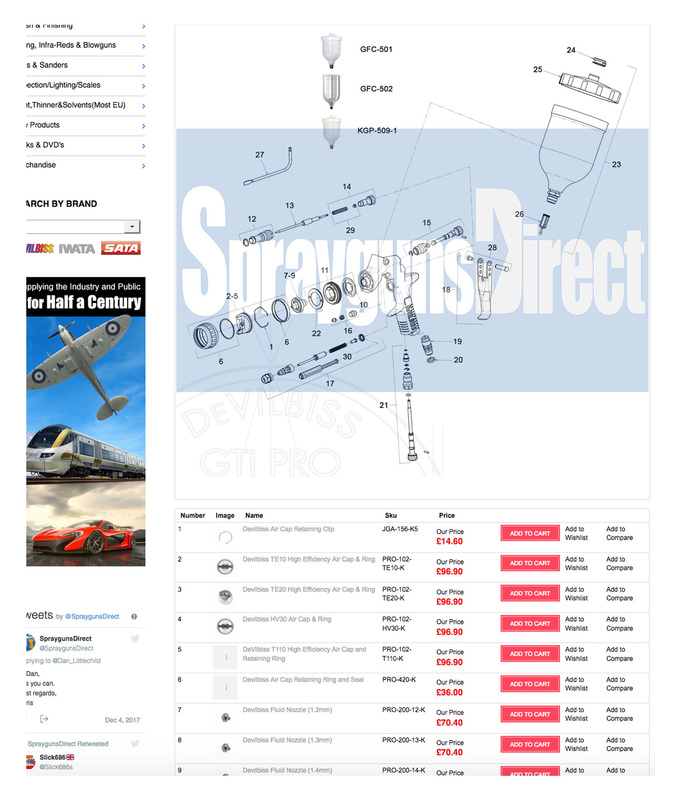 One feature we like to shout about is the product parts breakdown which displays image maps with hot spots linking to individual products. 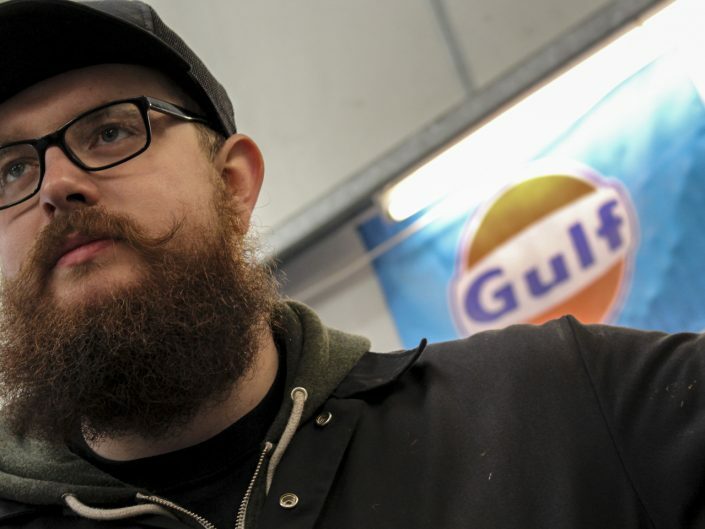 Essentially helping customers find Parts for their spray gun, air-fed mask or other body shop product.